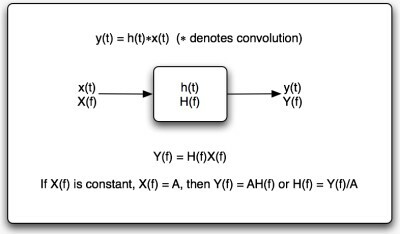 SignalSuite FAQ / Can SignalSuite produce DC signals? 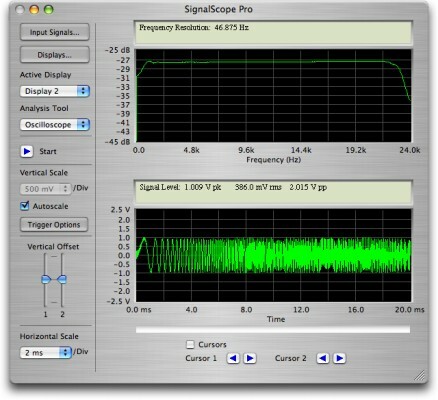 SignalScope/Pro FAQ / Can SignalScope analyze DC (or very low frequency) signals? 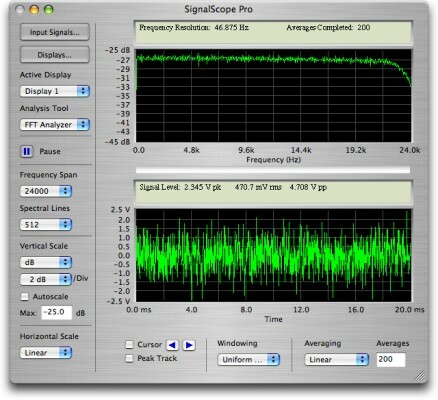 SignalScope/Pro FAQ / How do I analyze the data in a sound file? Product Sales & Activation FAQ / Can an activated copy of the software be cloned in our lab? Can a registered copy of SignalScope, SignalScope Pro, SignalSuite, or Electroacoustics Toolbox be cloned for easy installation on multiple computers (for instance, in a school computer lab)? Please contact us for information regarding your specific needs. Is it possible to try out the program with all features enabled before purchasing a serial number? Yes. Please contact us if you need a limited-time, full trial of one of our software products. Product Sales & Activation FAQ / How long does the program work before I have to purchase a license? How long does the program work before I have to purchase a license? Any of our software products may be used on a feature-limited basis for 30 days. After 30 days you must purchase a serial number in order to activate the software for continued use. This tutorial has been moved to the blog. Electroacoustics Toolbox / Welcome to the Electroacoustics Toolbox forum! On December 14, 2006, Faber Acoustical introduced a new standard in audio and acoustics test and measurement solutions for Mac OS X. Electroacoustics Toolbox was designed from the ground up to be an extremely powerful platform for multi-device, multi-channel, real-time signal analysis and data acquisition. It makes precise measurements of electric and acoustic quantities, as well as electronic, acoustic, and electroacoustic systems, such as filter circuits, listening rooms, recording and live sound systems, and loudspeakers. Feel free to use this forum to post your questions, comments, or suggestions about how to get the most out of this fantastic new tool.